Alliance Source Testing is focused solely on providing accurate and consistent stack testing solutions that allow our partners to make informed decisions and succeed responsibly. 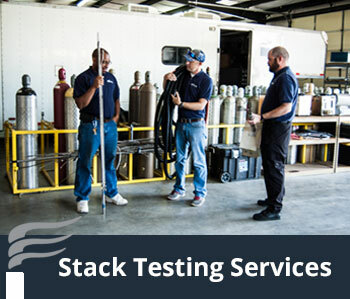 We are the largest exclusive air emissions testing company in the United States. 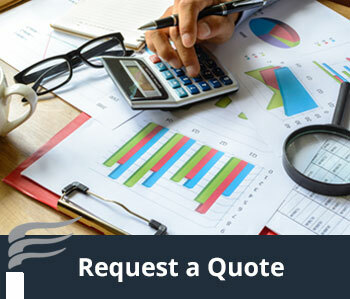 With our expertise in performing U.S. EPA, SW-846, CARB, NIOSH and NCASI test methods, Alliance Source Testing is uniquely qualified to prove the highest level of service to our partners to ensure compliance with NSPS, MACT and state permit testing requirements; CEMS evaluations for Part 60, 63 and 75 programs; and onsite field and analytical services. Our people, processes and technology allow us to achieve the most accurate source testing results. These components plus our own accredited Particulate Matter (PM) laboratory, extensive expertise in all testing methods, and a national FTIR program, we are uniquely situated to provide unmatched testing results throughout North America. 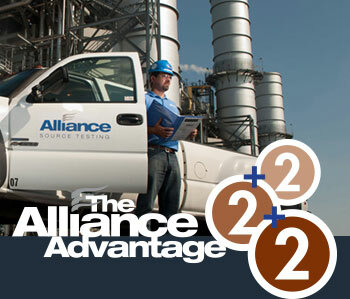 Alliance Source Testing maintains NELAC, LELAP and TCEQ accreditations. Specializing in compliance, engineering and performance specification testing… Stack Testing is Our Business!